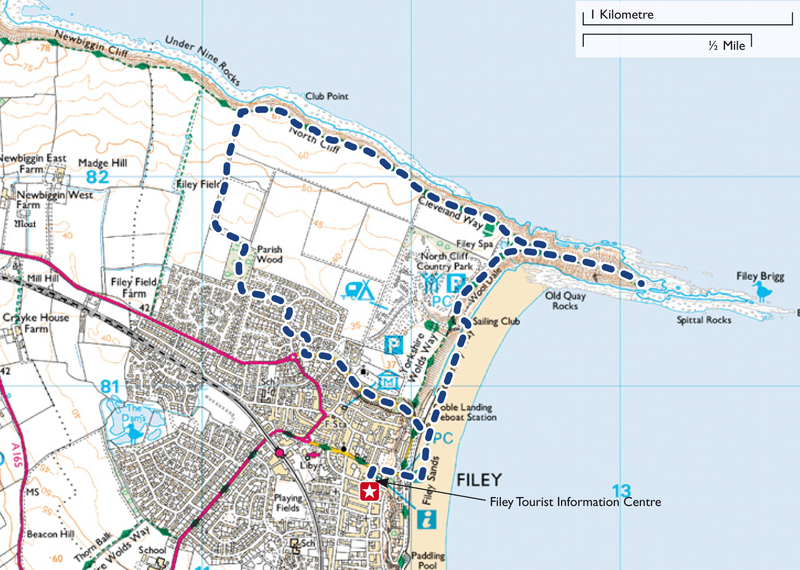 Filey is a traditional seaside resort offering those finishing the Yorkshire Wolds Way a place to relax, go for a paddle or sit on the beach and enjoy the view. Its long sandy beach and promenade offer a variety of family friendly activities – from exploring rock pools on Filey Brigg to a sculpture trail along the coast. There are plenty of places to stay overnight if you want to make a holiday of your visit. There are also lots of restaurants and pubs for refreshments or evenings out. But... whether you are visiting Filey at the end of a long walk, for a family day out or a weekend away, no trip would be complete without trying the fantastic fish and chips that are on offer. Treat yourself and tuck in!